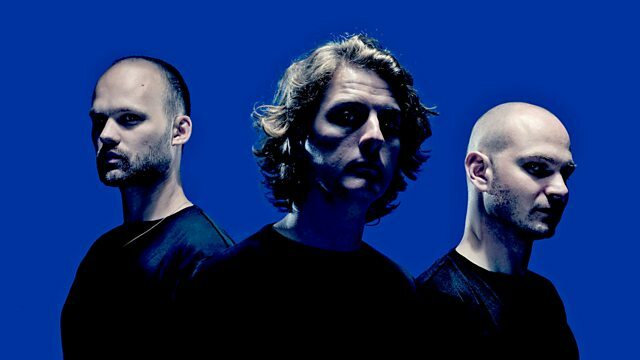 Noisia are in the Quest mix and Annie celebrates Fashion Week with a guest mix from Mason, plus essential LFW tunes. Dirtybird Sauce BBQ: Secret Sauce. Remix Artist: RetroVision. Remix Artist: Humain.